Manufacturing high-quality products requires a detailed understanding of all the interrelated factors that can affect the performance and aesthetic appeal of injection molded plastic parts. Managing part quality in a carefully controlled way sets the stage for more efficient production, more reliable products, and a stronger financial position. Discovering and mitigating issues such as weld lines and warpage long before parts are running protects tight production schedules. Understanding how part quality issues affect critical requirements and dimensions enables engineers to design products that meet expectations for performance and durability. Consistently outstanding part quality preserves the profitability of every project while strengthening key customer relationships. Powerful simulation tools help engineers make better and earlier decisions that avoid or mitigate common quality concerns. Nothing grinds a project to a halt faster than unexpected warpage. 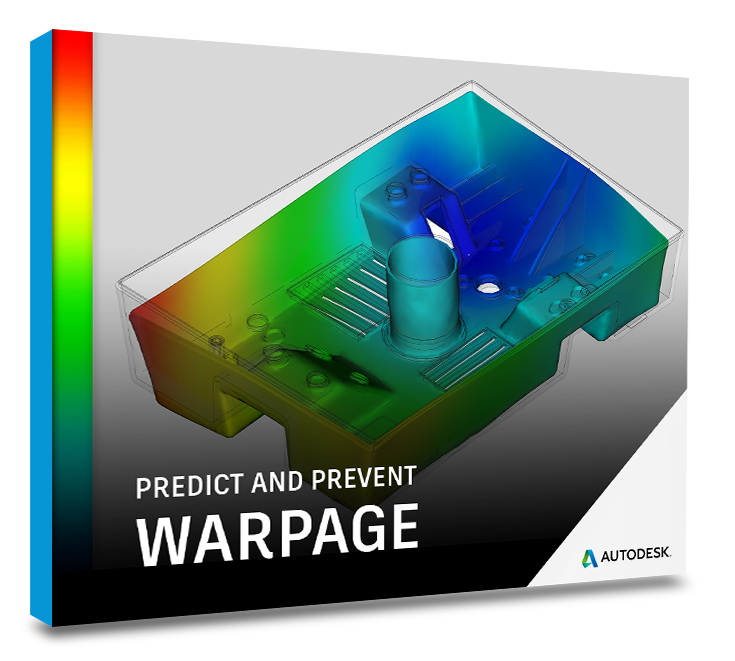 This eBook explains how mold engineers can use simulation software to detect and mitigate the risk of warpage earlier in the design process. 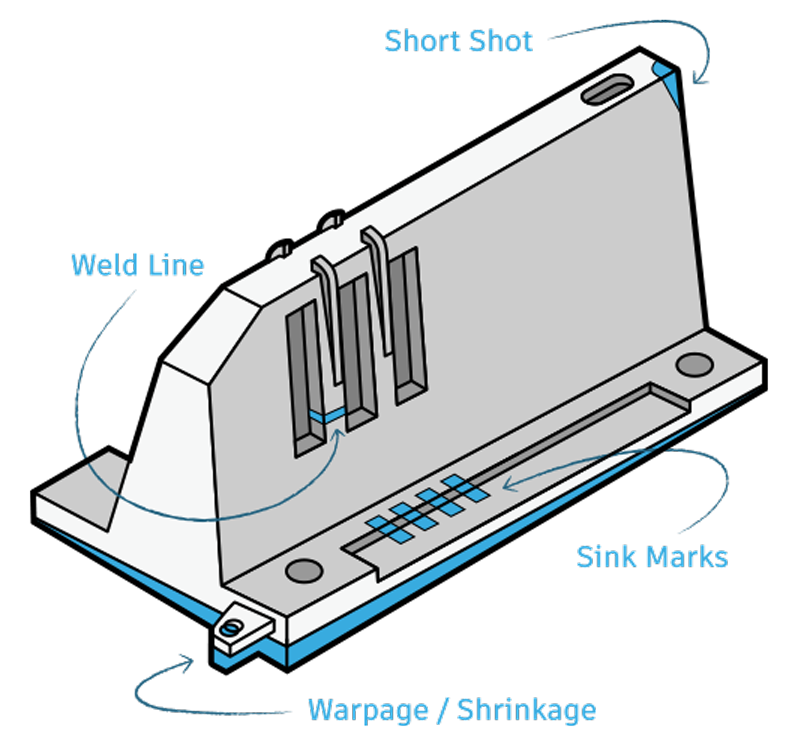 Weld lines are the Achilles heel of injection molded plastic parts. In this report, you’ll learn what causes these defects, why they affect part strength and surface quality, and how to manage them more effectively with simulation software. Asahi Kasei Plastics uses simulation to help mold engineers understand material characteristics and address part quality issues earlier in the design cycle. 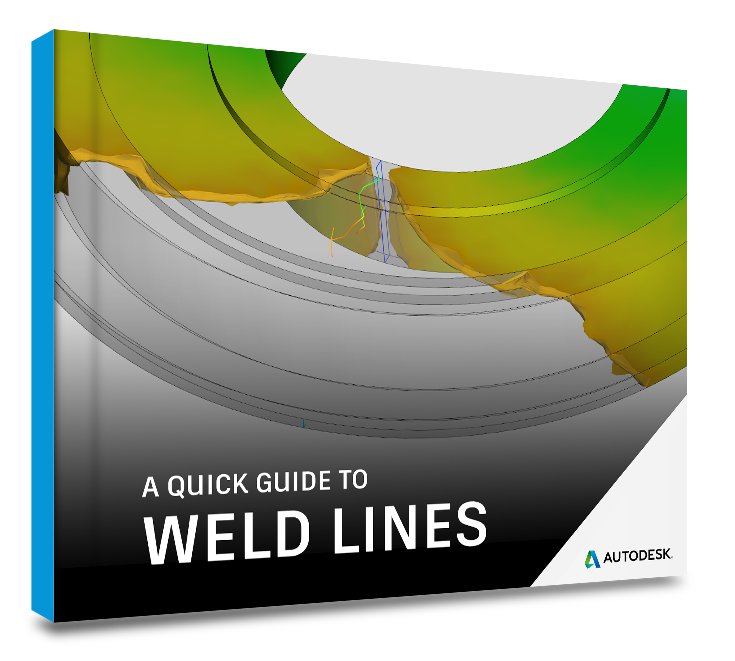 Autodesk has a robust suite of simulation tools specifically designed to help you improve part quality. Learn more about our products, check out some demos, and push yourself – and your products – to be the best they can be.